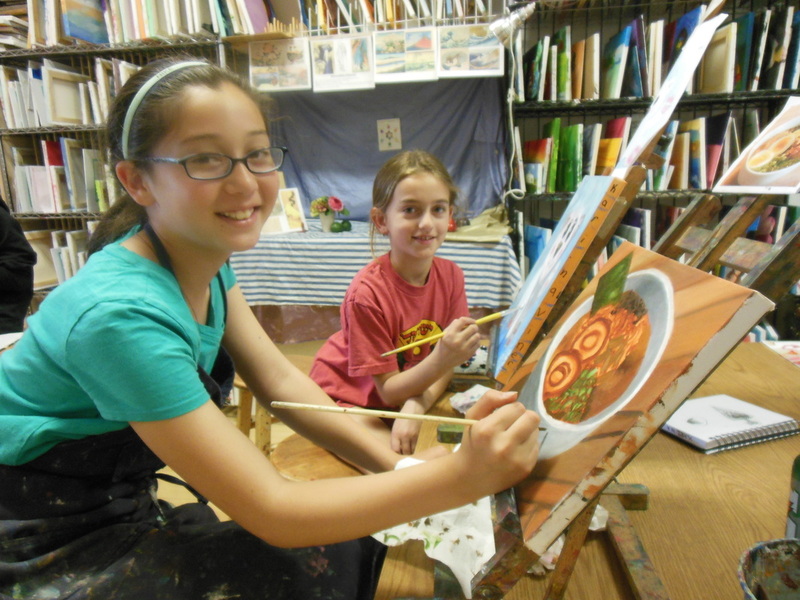 We offer many of the same Fall, Winter and Spring weekly classes during the summer! The class schedule is slightly different to accomodate our weekly summer camps. All experience levels are welcome and our curriculum is designed to allow students to start anytime within the semester. ​Summer semester runs from May 29 -August 25, 2018. To enroll in classes, please fill out our registration form before or after signing up below. Ask about our sibling, multiple week, early bird and referral discounts! Please call or email the studio to use a discount. Looking for summer camps? Click here for more information! All supplies are included in this two hour painting workshop. 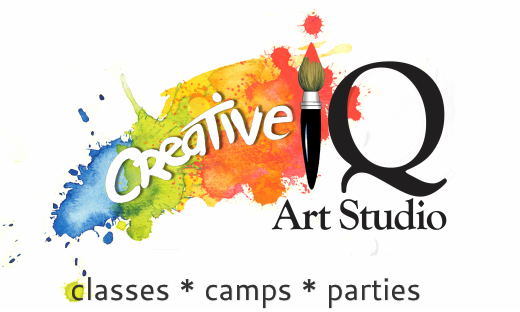 With guidance from an experienced artist and art eacher, guest have fun while learning basic coor theory, blending, drawing and painting techniques and take home an origianal painting. BYO beverages and snacks.